Nothing more than finding a crimson I love is finding it for the right price. 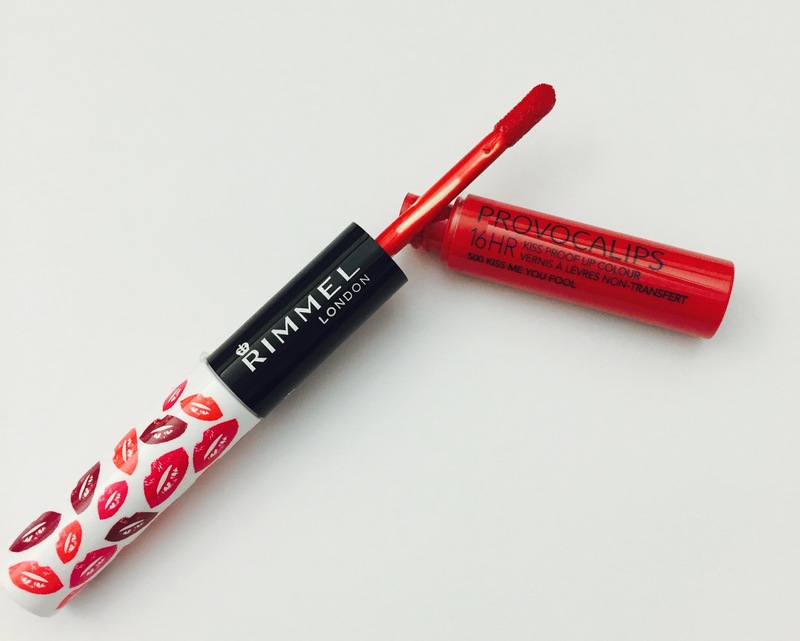 New Provocalips by Rimmel London is more than just gorgeous Lip Color, it’s Lip Liberation. It’s Kiss proof and high impact color that never fades. Lips won’t feel dry, tight and stay smoothed and moisturized all day long. And at $6.49 I say why not add a few other shades too!